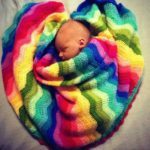 We can proudly say that here at pretty-ideas.com we have huge and great collection of beautiful and creative blankets and afghans. 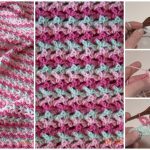 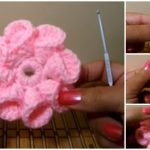 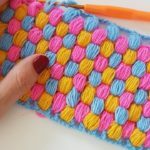 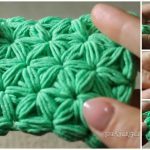 Today we have searched and want to show you tutorial where you gonna learn how to crochet one of the most pretty Stitch, Stop and Roll Afghan By Mikey. 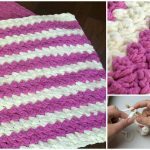 Lovely design of this afghan will make your room’s design more attractive and cozy and you will feel better and comfortable after tough working day in this adorable afghan. 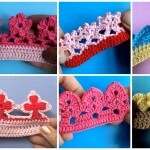 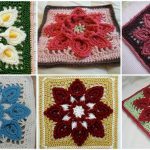 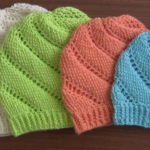 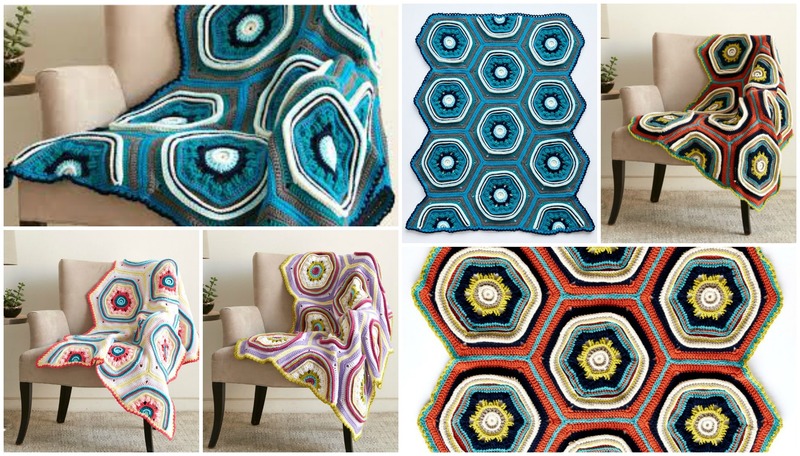 As you can see on this collage afghans look really good in different color’s so you can choose one of these colors or any other and start crocheting, because you have great video tutorial By Mikey.